Fad diets have reigned supreme lately, and our lovable furry felines are unfortunately no exception. 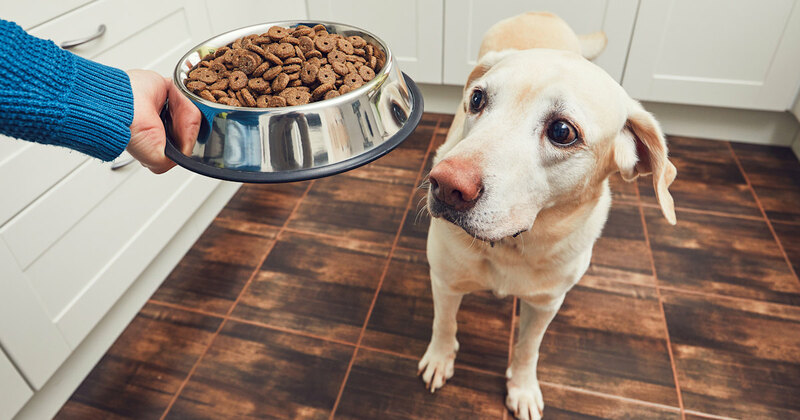 "Grain-free" pet foods have been garnering as much attention as regular kibble once did, but according to pet experts, it's not necessarily a good thing. "Although there's not much research on it, fad diets can be dangerous for cats," said Dr. Hyla Gayer, a veterinarian at West Chelsea Vet in New York City. "Grain-free diets have been linked to certain amino deficiencies and heart disease. So, it's always best to be cautious with those foods." The Association of American Feed Control Officials gives guidelines on what a balanced diet should be for cats and dogs. 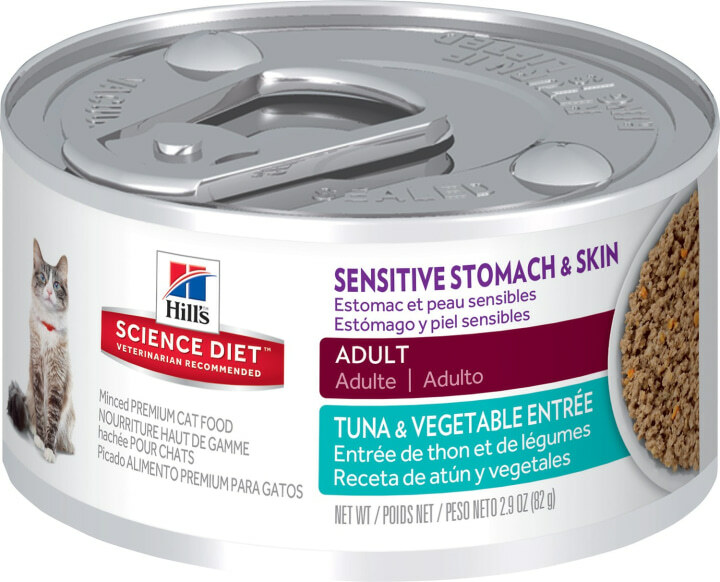 Gayer says an AAFCO label on any cat food is pretty much all the assurance pet owners need. "It takes the guess work out of the equation," she said. Cats are also notoriously picky about their food, so Gayer recommends trying out a few different brands before settling on one both you and your pet are happy with. And, as for male cats in particular, Gayer recommends putting them on a wet food diet. "But it all depends on the cat — some only like dry food and some only like wet," said Gayer. "Male cats have a lot of urinary tract issues, so I'd prefer wet food, but some just don't go for it." And as for those pesky "by-product meal" ingredients? Gayer said they're also totally fine. "It's just what's left over after the best meat has been taken from the animal, so it's not a bad thing to see that." Cats are primarily omnivores, so protein-heavy diets are best (but all in moderation, of course). And according to Gayer, they're also habitual grazers. Keeping your feline on a feeding schedule is best for weight management. "Treats also can make cats gain weight real quickly," she said. 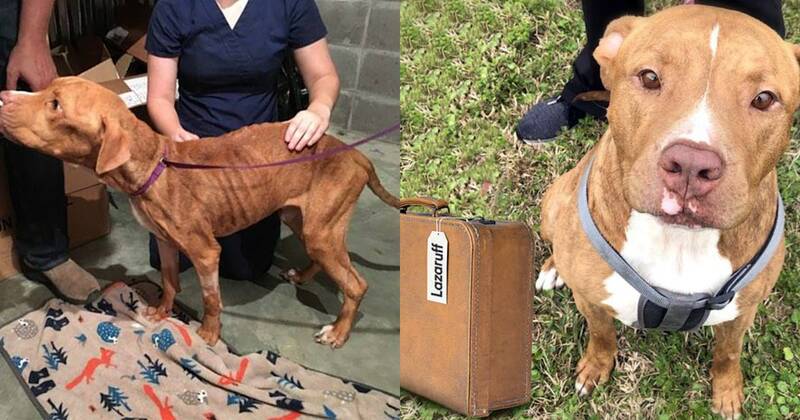 "Using kibble as a treat throughout the day works in its place." 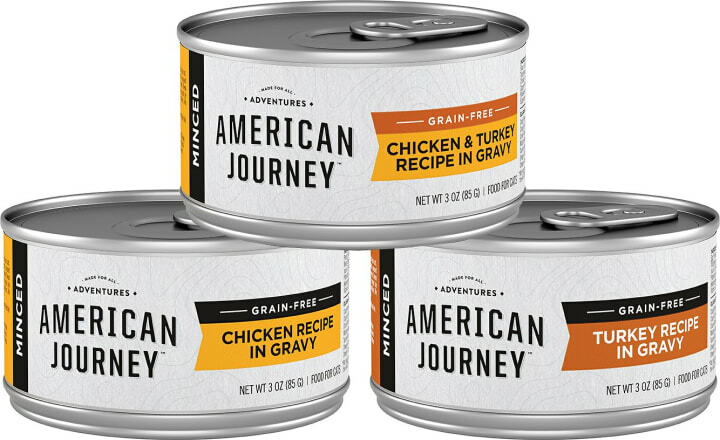 An exception to the "minimal, grain-free food" rule: Cats require lots of protein, so giving them a weekly serving of canned, protein-rich foods only means good things for their skin and overall health, Gayer said. Use a Food Dispensing Toy for Fast Eaters. If your dog eats too fast use a food dispensing toy (we love the Kong Wobbler & Bob a Lot), or place a few tennis balls in their bowl to slow their eating. 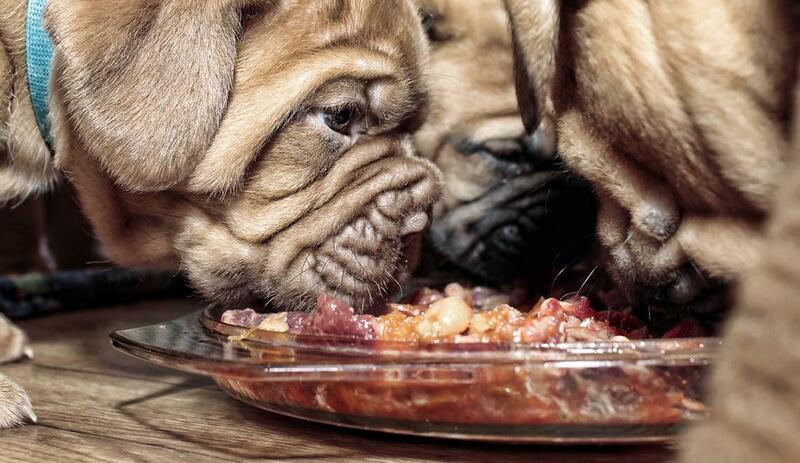 Not only does this keep them from eating too quick, it gives them a nice mental workout. We love this food because of its versatility — use it on kittens and nursing or pregnant mothers as well. 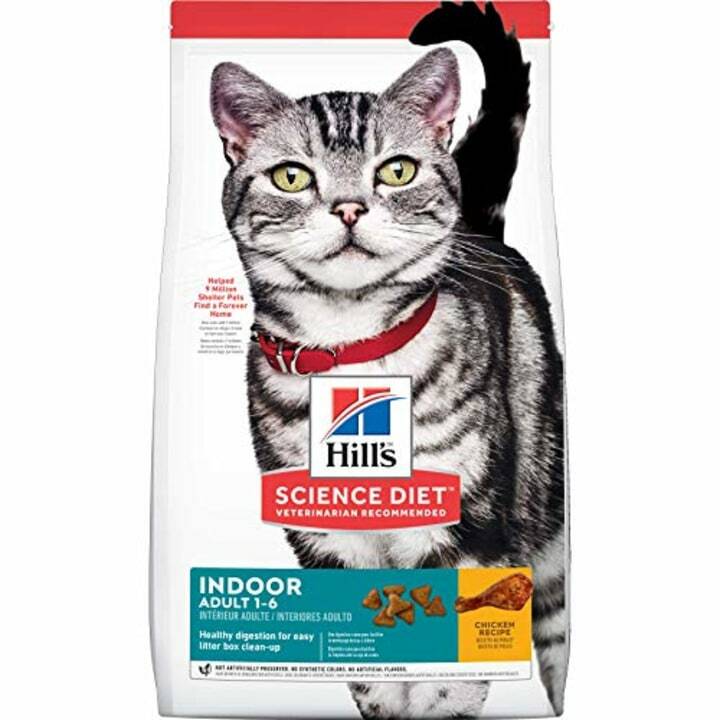 We love Hill's Science Diet because it's AAFCO-approved and made with simple ingredients. 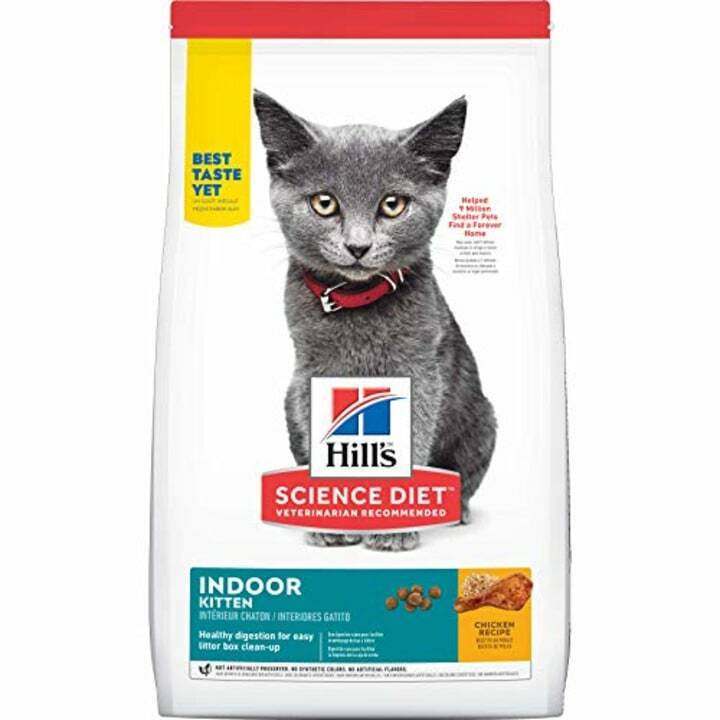 Your pet's veterinarian is the only one who should be making recommendations about putting your cat on a special diet, but if they just can't seem to hold their regular food down, we recommend this one by Hill's Science. 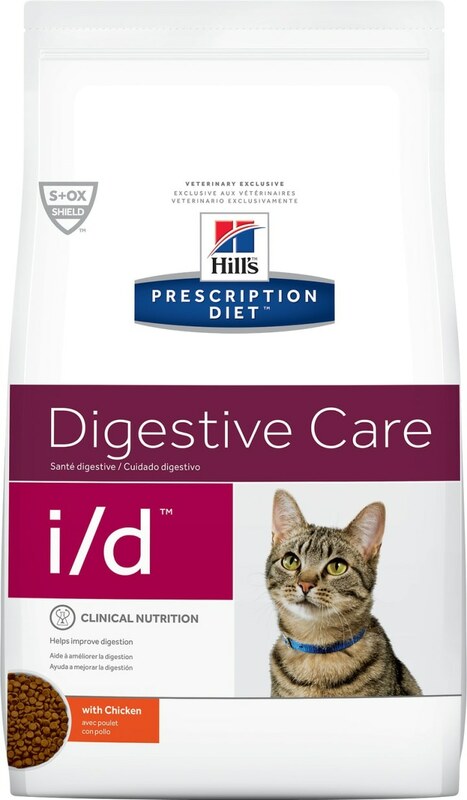 If your cat takes better to dry food, this one is a good option for sensitive stomachs. 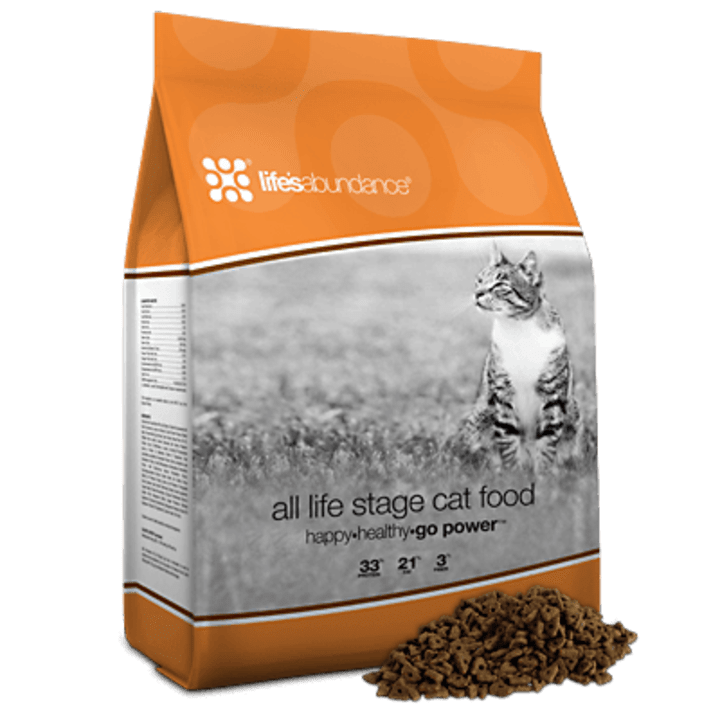 Although Gayer suggests feeding your cats stage-specific foods — meaning you shouldn't give adult cat food to kittens and vice versa — this one by Life's Abundance is AAFCO approved to be safe for all stages of your pet's life. 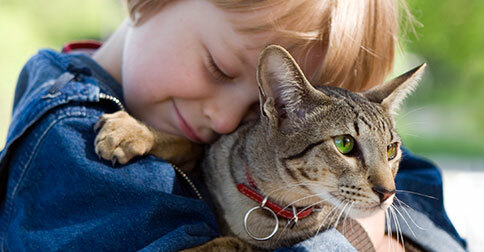 INTERESTING FACT ABOUT YOUR PET: According to the ASPCA, around 2.7 million shelter animals are adopted each year. Interesting in adopting a pet? Make sure to do your research ahead of time to find the animal that's right for you!